The SilkCity Brahmapur Is Well Defined In These Phrases By A Brahmapuria & It's Beautiful! The Silk City Brahmapur Is Well Defined In These Phrases By A Brahmapuria & It's Beautiful! The Silk City Brahmapur Is Well Defined In These Phrases By A Brahmapuria & It’s Beautiful! What’s a poetry? Not Sure! The sun advanced from the east of the city. The feathered vertebrates announced the fresh day. Waves of the journey ahead replenished his mind as his father made him groom. The initial views on the city were blown-up to the ninth cloud when the local unleavened deep fried bread(puri) alongwith the savoury cakes(idli) awestruck his sense of taste. The food made him wonder what more is to come ahead in the gest! Where the unlimited waters shone and the glitter reflected the blissful day, so gay and bright! Where fellows shared eternal friendship with lots of joy and prank.. 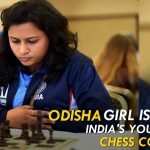 The city where talents bloomed and owned the battle! The pious land where legends thrived, had proved it all again! In an attempt to capture the essence of this beautiful land, we must say it’s amazing. 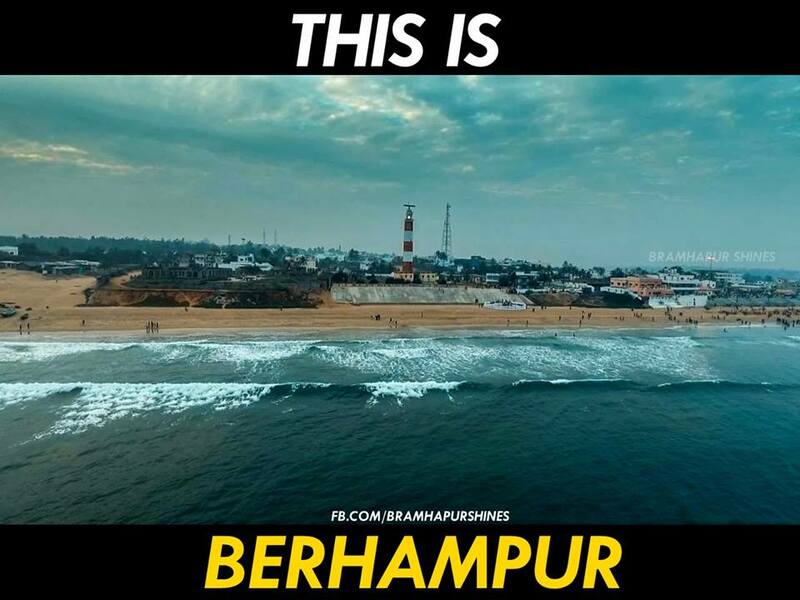 From locations to people, everything about Brahmapur is unique!